This post is part 2 of our Women’s Health Week 2017 series. 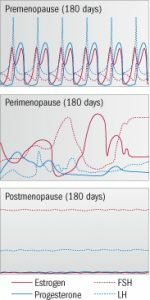 Menopause… a time that is either celebrated or dreaded, depending on the woman. It signifies a lot of different things for different women – what may be a relieving final end to an annoying monthly pain, may be to another a feeling of loss of one’s femininity, or sadness at no longer having reproductive capabilities. Medically speaking, the literal definition of menopause is a lack of menses (or periods) for at least 12 months. 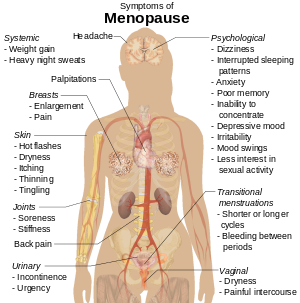 However, a majority of women experience a number of symptoms prior to the actual “ceasing of menses” – and this is what is called menopausal syndrome. In an ideal world, menopause would, simply, just be the complete stop of your period. Full stop. That’s it. You would just realise one day that you hadn’t had your period in a few months – and it would just never come back. Why, then, do we experience so many unpleasant symtoms? Our hormones appear to go from a nice rhythm, to absolute madness, to… well, flatlining. Why not straight from step 1, to 3, though? 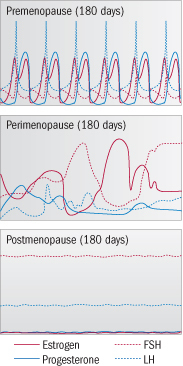 Looking at the charts through a Chinese Medical lens, the “madness” in the middle would indicate that the body is struggling to transition properly to a state of complete meno-pause. This might be due to a pre-existing hormonal imbalance, life stresses, improper diet, or any number of other things – it could even be as simple as the fact that we, as humans, no longer live in a natural daily cycle. Regardless of all this, the fact is that many women do suffer terribly during menopause. If you are going through menopause, or are going to sometime soon, here are a few tips that may help to make the transition smoother. Transitioning to a natural, wholefoods diet with minimal processed food and as much organic produce as possible. I’d love to know how you manage your menopausal symptoms. Is there anything I’ve missed? Let me know in the comments below! Dr. Grace Jones (BHSc.Acu) is the founder and primary practitioner at Acupuncture with Grace. 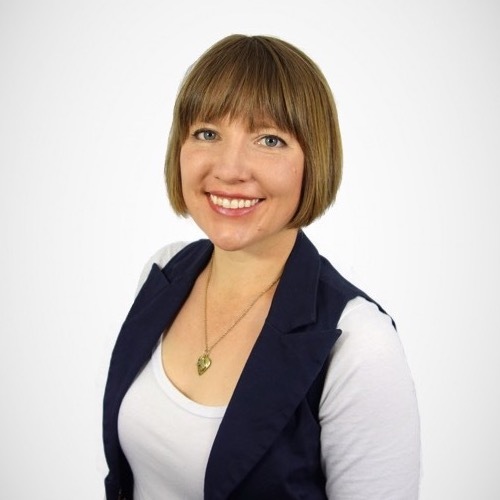 She is a passionate and nationally qualified and registered acupuncturist, with special interests in women’s health, natural fertility, pregnancy, digestive health and emotional wellness. Learn more about Grace here. Do you have any requests or suggestions? Please let us know!